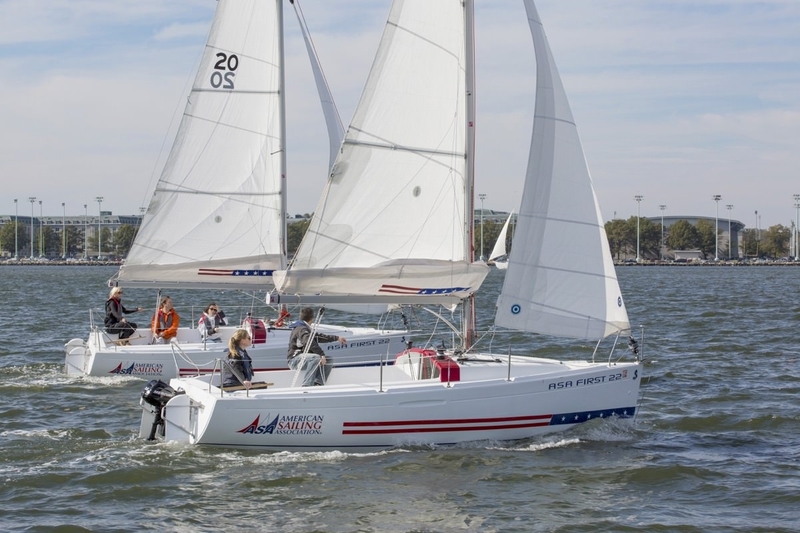 ASA 101 course is beginner sailing course. It is perfect for beginner and even advanced sailor who wants to sharp his basic sailing techniques. Boats from 20 to 27 feet on day navigating to moderate winds and sea conditions. Learn basic cruising terminology, parts and functions, steering instruction, basic sailing, navigation and safety, including basic navigation rules to avoid collisions and dangers. We can offer you 3 days or 7 days course depending on your needs and wishes. You can get your private boat with overnight or just take daily courses . You can also join the group and be part of ASA crew for a week. In our fleet we have regatta boats and cruising boats. We usually use regatta boats for daily school but it can also be used for overnight in some cases if you don't mind the minimalistic racing interior. At first day you will be introduce to everything and don't be afraid if this is your first time, you can ask any possible question even before you arrive. 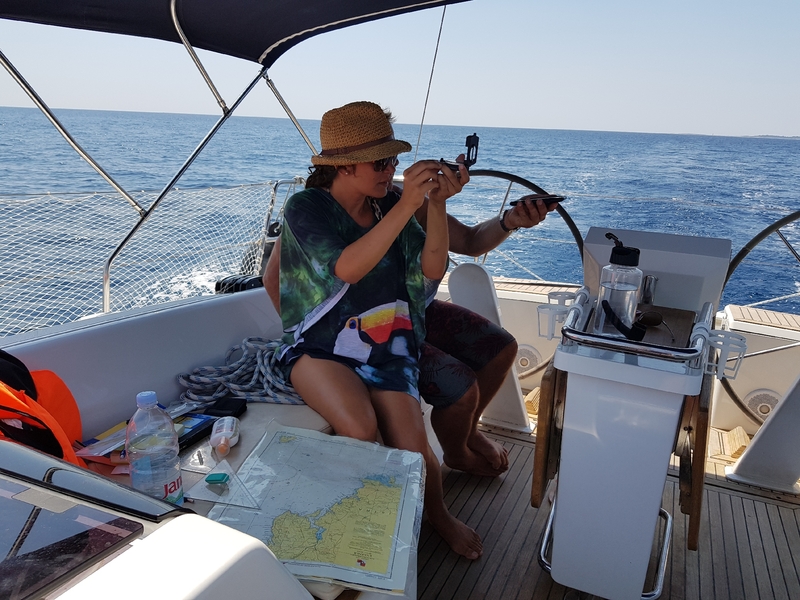 We'll connect you with your instructor few weeks before so you can getall your answers about the course and sailing plan. You can also tell him about yourself and what would you like to practice more so we can make a nice plan for everybody. To start your trip, take the online sailing course called "Your First Sail". 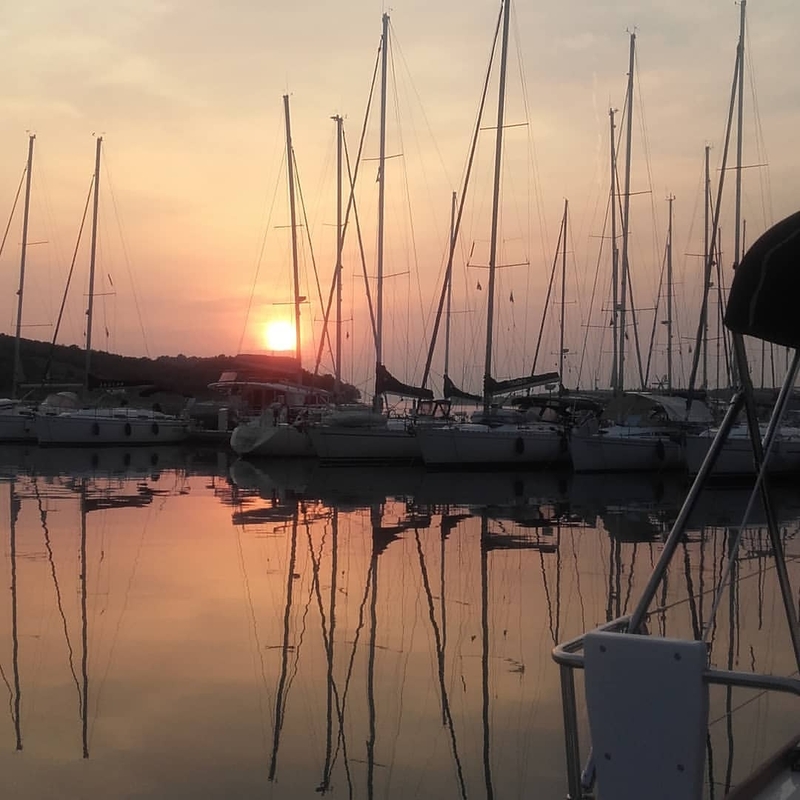 In this entertaining and interactive course you will learn the basics of sailing, including sailing vocabulary, riding instruction, and how to navigate the boat forward. You will receive an official ASA diary, to be signed by your instructor, ASA 101 certification label, and one-year ASA membership. Made Easy Sailing, whose Sailing Magazine is known as the "best in class" after its release in 2010, is the most comprehensive guide to learning and sailing in education and navigation to date. 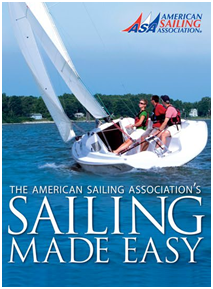 This is also the official ASA Basic Keelboat Standard (ASA 101) textbook. The textbook provides useful illustrations and exceptional photographs of complex sailing concepts. The most striking feature of the text is its "spreading", which is a user friendly, in which the subject of the lessons lies independently on the opposite pages throughout the book. 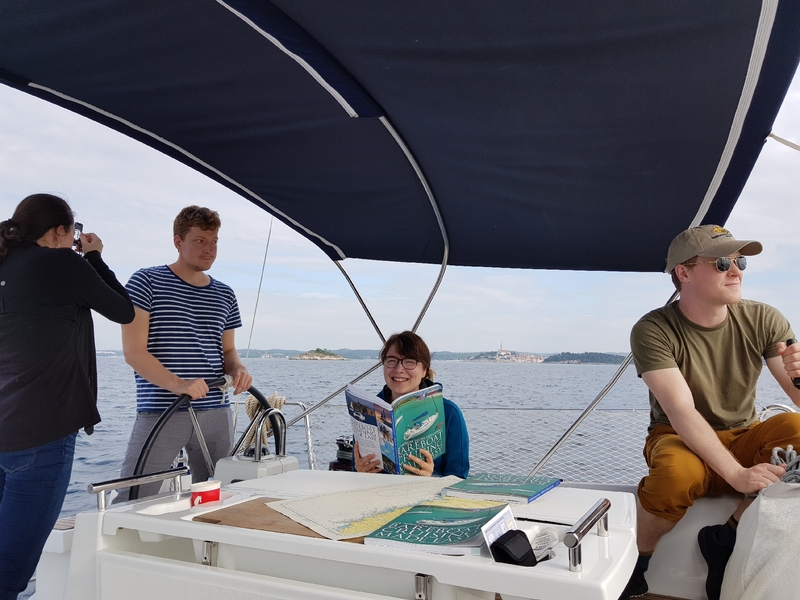 There are also quizzes at the end of the chapters and a glossary that helps newcomers navigate through extensive nautical terminology.